Angelique’s writing course has sincerely helped improve my writing skills through her hands on methods and truly caring nature. She teaches in a way that is specialized to each student’s writing styles, needs, and desires that always form professional results. Angelique, thank you so much for taking the time. This is super helpful. A little gut-wrenching, but definitely helpful! To say the teens enjoyed having you would be an understatement! Thank you so much for your generous offer and then providing the kids with such an amazing night. They were very excited to hear you offered to come again. So I be taking you up on that offer in the spring! "This is a great piece. I'm actually writing a period piece that takes place in the early 1800s and this brought to mind a couple of things I need to consider for my female protagonist. Thanks for sharing." 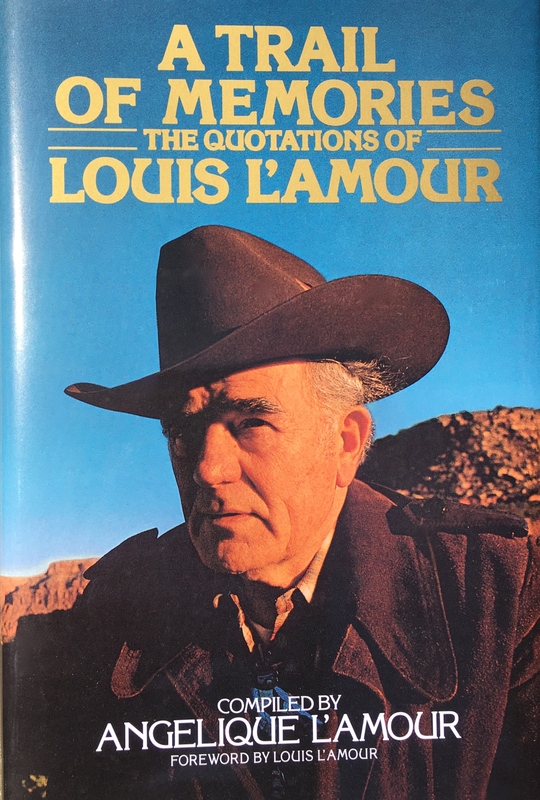 It is a treasured keepsake of a wonderful friend and favorite American Writer. Thank you, Angelique, for sharing your work with us. It will delight them that she has captured so well by her selection the essence of the man as a gifted writer. Her introduction is of special interest as a testament to a most enviable family life with her father, mother and brother. In three pages it gives parents guidelines that merit the attention of professional counselors. A Trail of Memories holds a treasure for everyone on the trail of words to express what we feel and think and so seldom can or do say. Being diagnosed with cancer was devastating beyond anything I could imagine. I reached out to Angelique because I knew she had been through it. She was compassionate yet tough. She answered my questions and provided support. In answering my questions she shared her journey and in supporting me she shared what worked best for her and others she knew.Angelique helped me create balance in my life, when I was thrown off kilter, through her stories and advice. 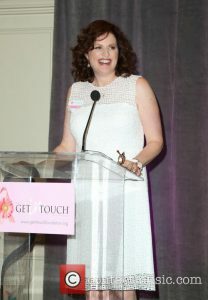 She has a remarkable blog and is a dynamic force in breast cancer awareness and bringing self breast exams to light and encouraging women to “get on with it!”. Angelique is amazing in her unwavering support of actively bringing awareness of cancer (and early prevention) and raising funds to combat this disease. Personally, I couldn’t be more thankful for all the work she does. When I found out my mom and step-mom were both diagnosed with different forms of cancer in one week--she stopped everything she was doing- to reach out to doctors and cancer survivor patients to find my moms the best care possible. She made calls on their behalf, made introduction and got us the best of the best doctors in their field of expertise. Both have now beaten their respective forms of cancer within one year and I believe Angelique was a strong force in making that happen. Angelique went about all this in a calm and reassuring manner, as my life seemed to be falling apart. She shared her experiences, what to expect, and knowing she was there for my family (and so many others) was so reassuring. Angelique is truly an inspirational person and is helping save lives! Her presence in this world makes it a better place and it is an honor to call her a friend. You have your own Angelique wisdom file on my computer where I save all your emails for future reference and support. I love you sharing your story and the idea of finding a way to let other people be as lucky as I am to be living it step by step with you. I can’t tell you how comforting it is.Thanks for being on this journey with me. I feel you with me every step of the way and am so grateful for that and your beacon of light. I’ve read your blog and will re-read it since it was such an inspiration when I wasn’t in the front fighting that I now know it will only further inspire me. What a great idea and gift to all of us who get to share it with you. "In some of the darkest moments you were the brightest light."